Via Bombay - the destination to explore the different flavours of Bombay influenced by the abundant communities residing there, has launched a new cocktail! Dawa is inspired by the travels of founder Ashish Sajnani in Nairobi, the beating heart of Kenya in East Africa. The cocktail, literally means 'medicine', is a refreshingly tangy blend served at Via Bombay with an Indian twist. The traditional drink made of Lime, Honey and Vodka, has been revamped with a dash of Indianness with the ingredients Imli, Jeera and Mint added, giving you a blast of coolness - Just what the doctor prescribed this hot summer. 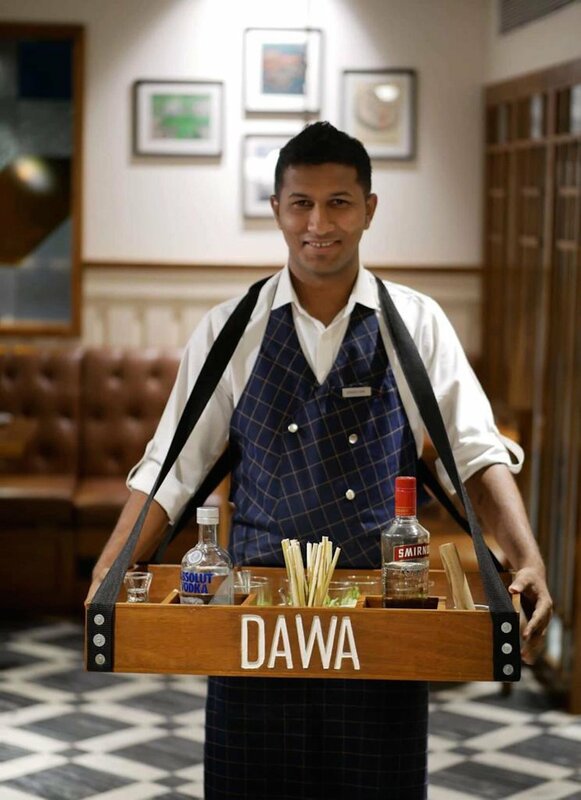 A brand-new concept in India, Dawa is claimed to originate in a funky restaurant in Kenya, served by a Dr. Dawa traveling from table to table wearing a 1920s-era cigarette girl-inspired tray with a flamboyant pink feathered hat similar to those worn by African witch doctors, carrying the libation's necessities. 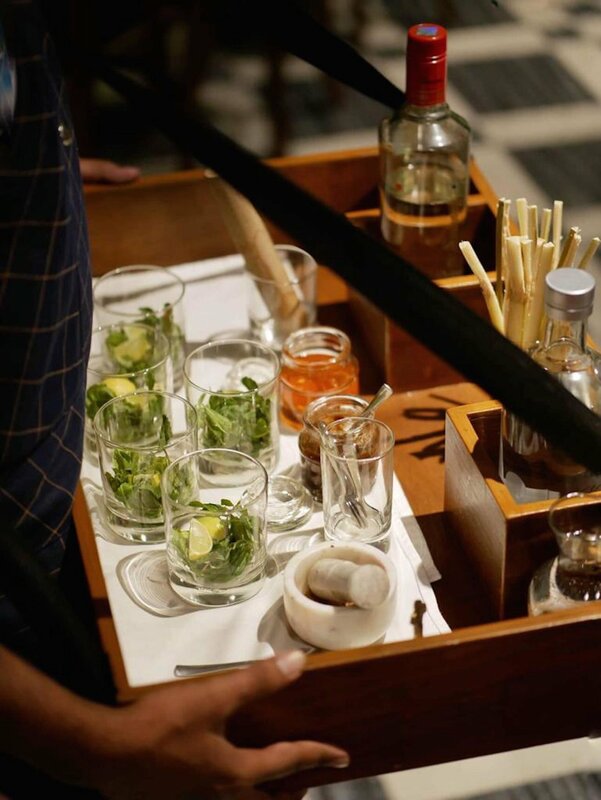 The chilled cocktail comes served street style - with the waiter carrying his bar station to customers, making the concoction right in front of their eyes. The drink is served with a special stirrer dipped in honey that gives a rejuvenating taste to the already tantalizing drink. With two options of Vodka's, opt for Smirnoff at ₹350 and Absolute Vodka in your cocktail at ₹600.